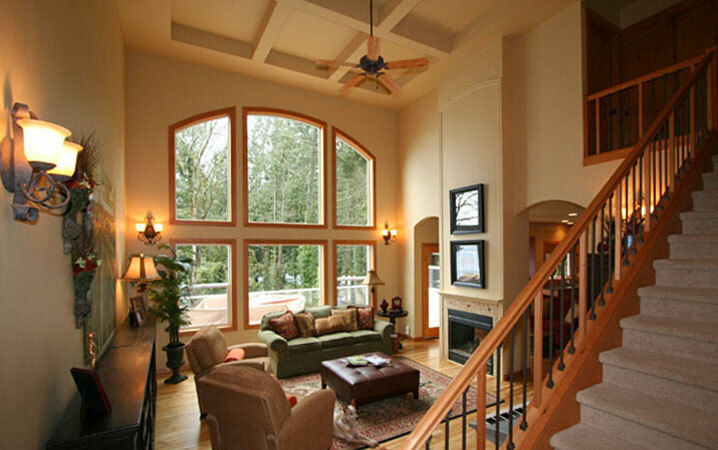 Custom Homes and Remodeling in Kitsap County, Washington State | We build with your satisfaction in mind. | Joe Gates Construction, Inc.
"We would rate you "Superior" in customer satisfaction. 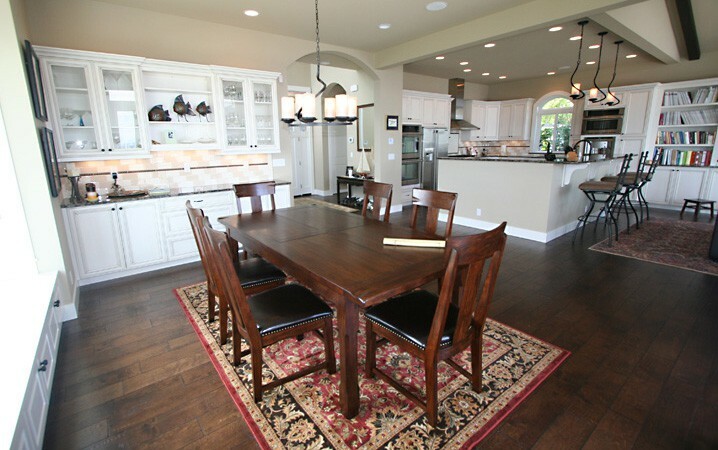 The end result for us is a very beautiful, high quality home at a fair and reasonable cost. Thanks to you, we are very happy with and proud of our new home. We want to thank you for making the construction such a pleasant experience." 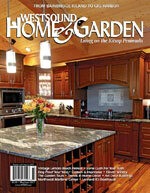 "Residential construction and remodeling projects are difficult - they are expensive, inconvenient and highly personal. If you are going to commit to one, you owe it to yourself to get the most trustworthy and capable guide you can afford. For that purpose, we cannot recommend Joe Gates Construction highly enough." Why Choose Joe Gates Construction? 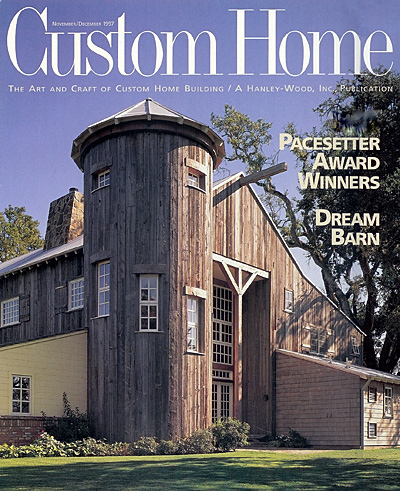 Are You Considering a New Custom Home, Remodel or Addition? 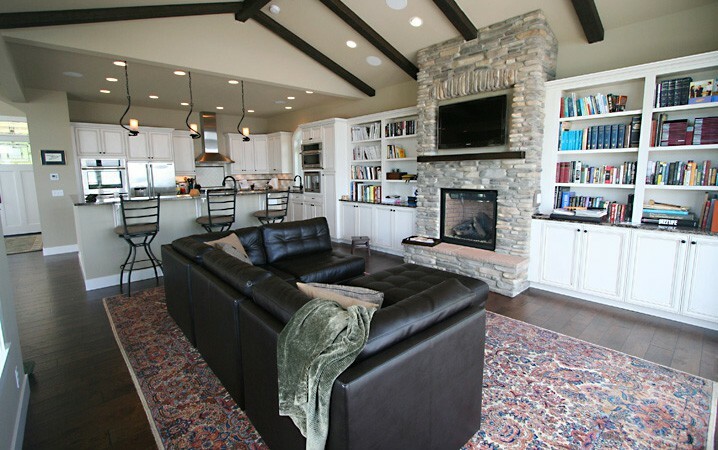 Building a custom home, remodeling, or adding additional space to your existing home is not only exciting, but it should also be an enjoyable process. 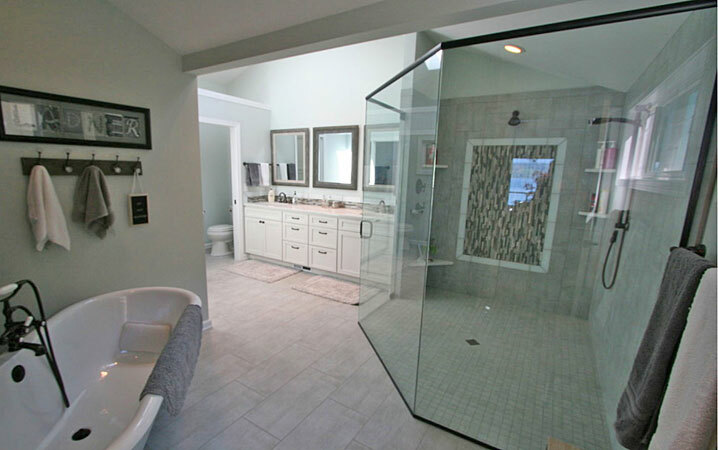 Joe Gates Construction Inc.'s commitment to their clients is to provide you with a rewarding, positive experience. To create a project built specifically to meet your own unique needs, all while providing education and assistance throughout the process. 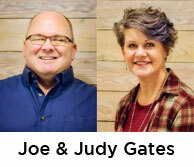 Joe and Judy Gates along with their experienced staff strive to provide a product of value in an atmosphere of cooperation and integrity while dealing fairly and honestly. Along with exceptional service, we wish to provide personal attention, not just in building your home or remodel, but in building a relationship with you based on trust and mutual benefit, proving our spoken word is better than anything we can put in writing. Many homeowners in Kitsap and Jefferson Counties are blessed to live on or near the waterfront. 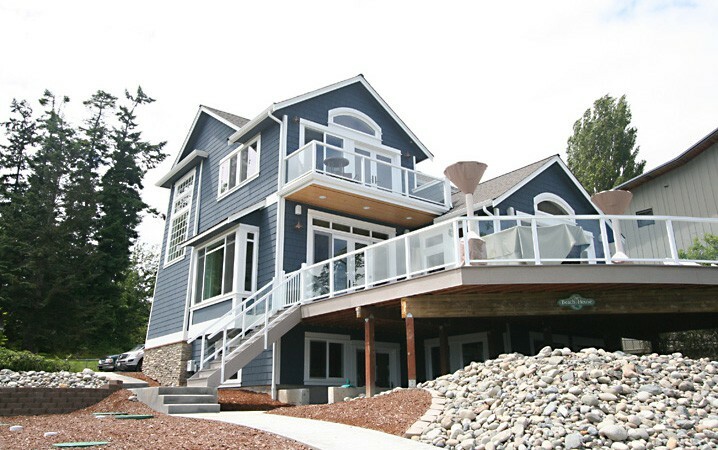 Shoreline construction and remodeling projects present unique challenges that demand experience, environmental sensitivity, and creativity. 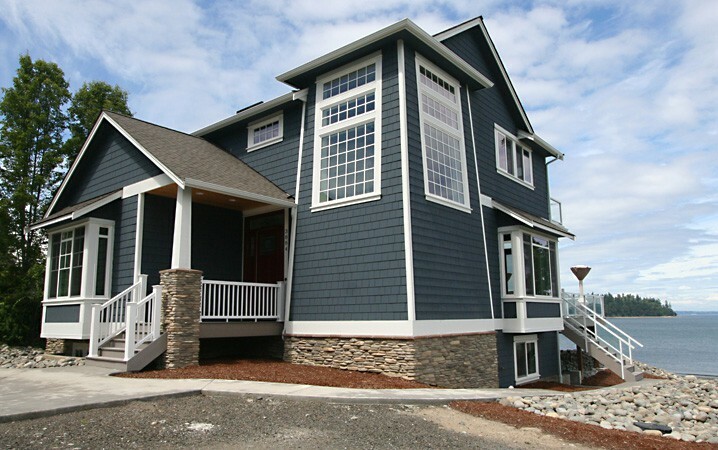 Joe Gates Construction has built and remodeled more waterfront homes than any other builder in the region. We've seen and done it all, and look forward to working with you on your waterfront project. 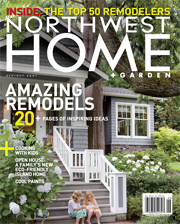 Read West Sound Home And Garden's article about one of our recent waterfront Poulsbo remodeling projects. Building a new custom home, remodeling or adding an addition to your existing home can be a life changing experience with lots of big choices, and the biggest is probably in the beginning. Download Joe Gates Construction, Inc.'s free PDF's "Ten Steps to a Successful Homebuilding Experience" and "A Very Common Sense Guide to Selecting Your Builder".